The Organization for the Prohibition of Chemical Weapons, the body overseeing the destruction of Syria's chemical arsenal, has won the Nobel Peace Prize. 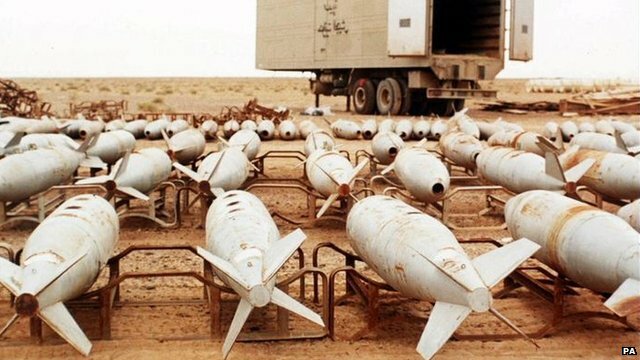 The Nobel Committee said it was in honor of the OPCW's "extensive work to eliminate chemical weapons". The OPCW, based in The Hague, was established to enforce the 1997 Chemical Weapons Convention. OPCW director general Ahmet Uzumcu said the award was a "great honor" and would spur it on in its work. He said the deployment of chemical weapons in Syria had been a "tragic reminder that there remains much work to be done". The OPCW recently sent inspectors to oversee the dismantling of Syria's stockpile of chemical weapons. It is the first time OPCW inspectors have worked in an active war zone. Famed French mime Marcel Marceau was a Holocaust Hero. He was born Marcel Mangel on March 22, 1923, in Strasbourg, Alsace. His father Charles, was a kosher butcher who loved the arts. Marcel's mother Anne Née Werzberger, took him to a Chaplin movie when he was five. He was entranced. Marceau helped rescue Jewish children during World War II. At the beginning of the war, he and his brother, Alain, hid their Jewish origins, and changed their name from Mangel to Marceau. In 1944, French Jewish Resistance Commander George Loinger called on his cousin Marcel Manger to help evacuate Jewish children hidden in an orphanage west of Paris. After the war, Mangel, now Marcel Marceau earned world fame as a mime artist. Marcel Marceau died September 22 (Yom Kippur), 2007 in Paris. World AIDS Day on December 1 brings together people from around the world to raise awareness about HIV/AIDS and demonstrate international solidarity in the face of the pandemic. The day is an opportunity for public and private partners to spread awareness about the status of the pandemic and encourage progress in HIV/AIDS prevention, treatment and care in high prevalence countries and around the world. World AIDS Days (till 2015), will have the theme of "Getting to zero: zero new HIV infections. Zero discrimination. Zero AIDS related deaths". The World AIDS Campaign focus on "Zero AIDS Related Deaths" signifies a push towards greater access to treatment for all; a call for governments to act now. It is a call to honor promises like the Abuja declaration and for African governments to at least hit targets for domestic spending on health and HIV. "I Emphasized That Concern for the Environment Cut Across Geographic Boundaries and Across Economic Groups"
Mr. Train joined the Nixon administration as under secretary of the interior. In that post he tested the environmental impact statement process by coordinating the government's work in setting rigorous engineering and environmental protection standards for the design and construction of the 789-mile Trans-Alaska Pipeline. 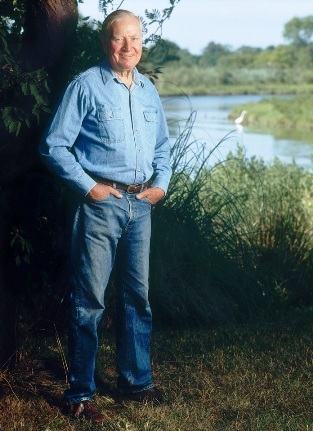 He led the opposition to building a new Miami airport within the boundaries of Everglades National Park, and helped develop the federal Coastal Zone Management Act, which encourages states to preserve and restore wetlands, estuaries, beaches and coral reefs as well as the fish and wildlife living there. 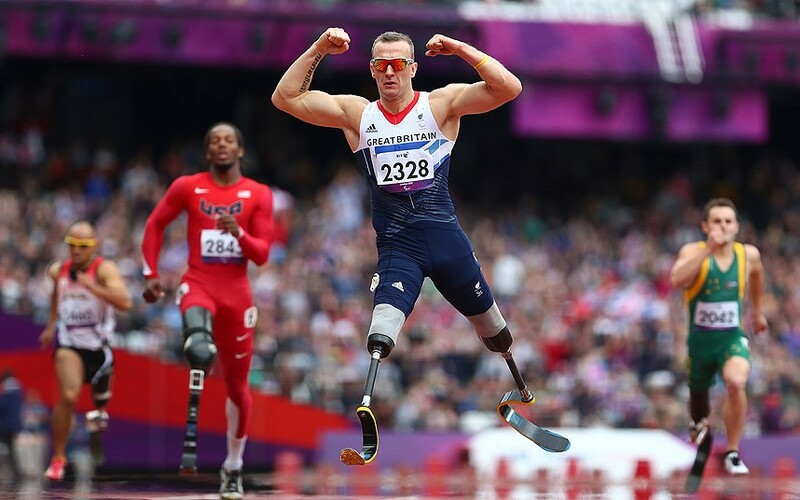 The 2012 Summer Paralympic Games is the second-largest multi-sport event ever held in the United Kingdom after the Summer Olympics, and is expected to be the largest and most commercially successful Paralympics ever; prior to the Games the IPC estimated that over 4,200 athletes from 164 nations would compete. 164 Countries participated with a total of 4,294 athletes participating in 503 events in 20 sports. The closing ceremony was held on Sunday, September 9, 2012.